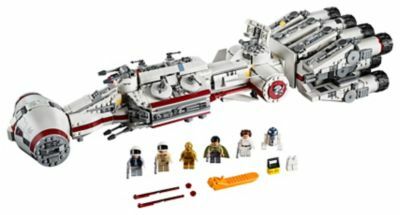 The Tantive IV™ (75244) Lego set is available from the sites below. However, they do not offer delivery to your selected region. Alternate description Own an iconic Rebel blockade runner—Tantive IV!